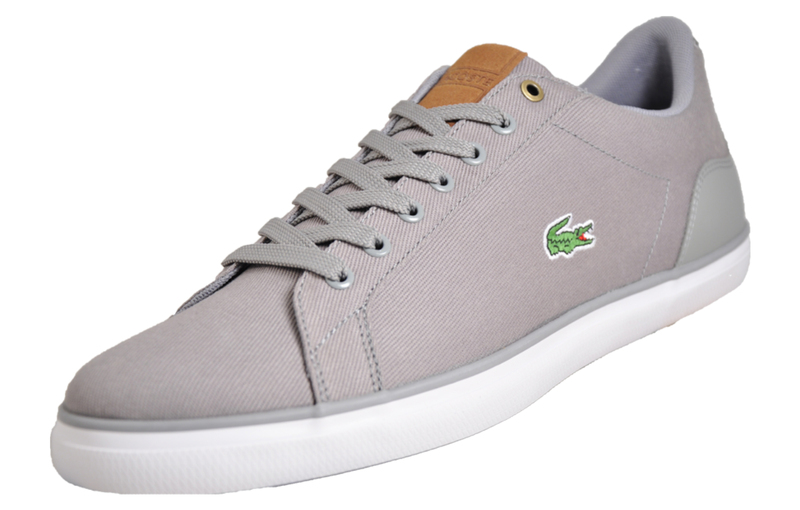 In a sleek updated colourway, the highly popular Lacoste Lerond is a winning choice amongst Lacoste fans and footwear fanatics. 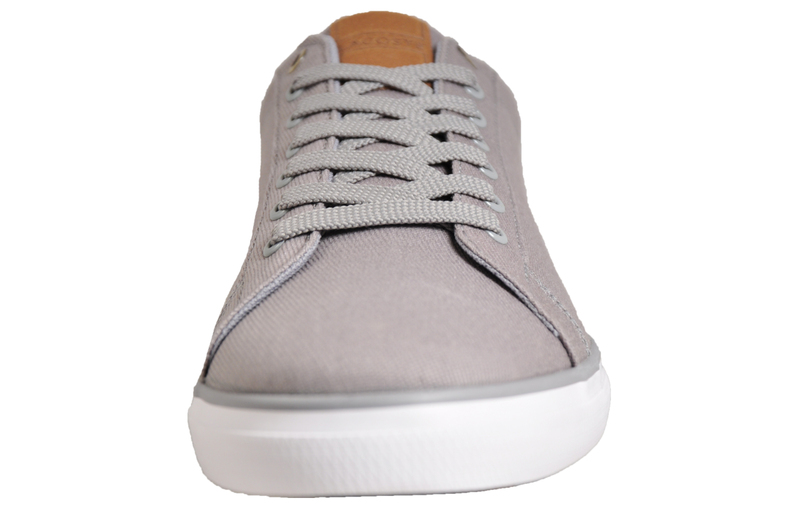 Boasting laid-back style in an effortless and classic design, the men’s Lacoste Lerond 218 offers a blend of premium and highly durable canvas textile materials to offer an exceptional men’s trainer that won’t let you down on looks or comfort. 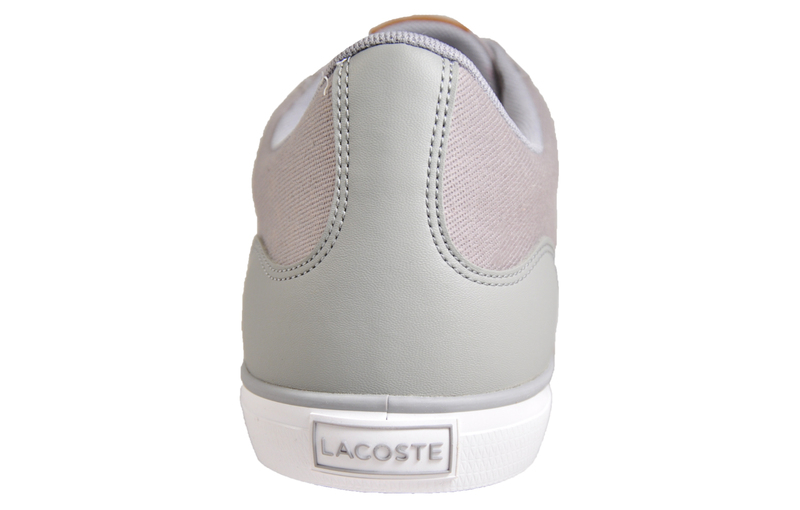 Featuring a premium canvas textile mixed upper and finished with a hard-wearing rubber outsole, the Lacoste Lerond offers exceptional levels of durability and support, making it a perfect choice for everyday wear. 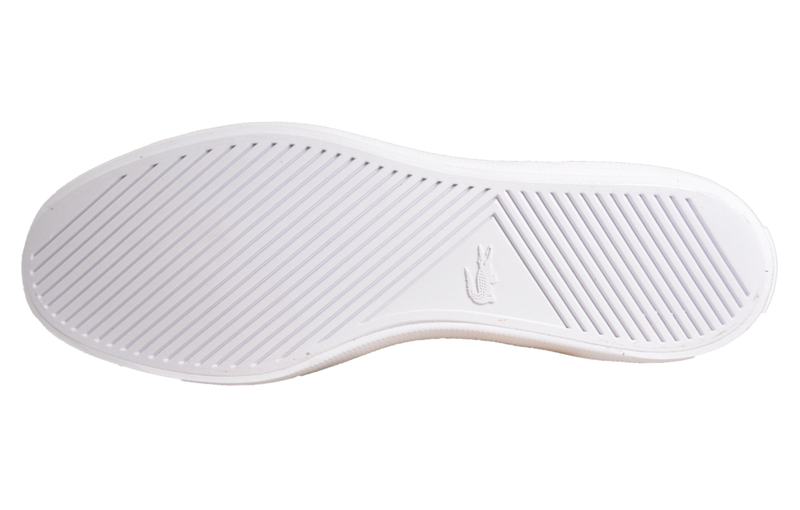 This Lacoste Lerond also features an OrthoLite insole, to ensure feet are kept breathable and comfortable throughout your day. 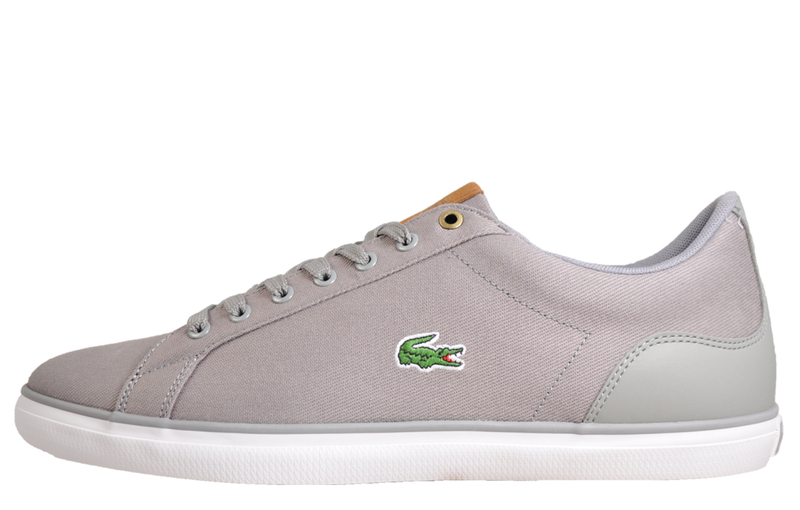 A must have trainer from the experts in luxurious design; the Lacoste Lerond offers a timeless footwear option that’s guaranteed to forever remain in style.